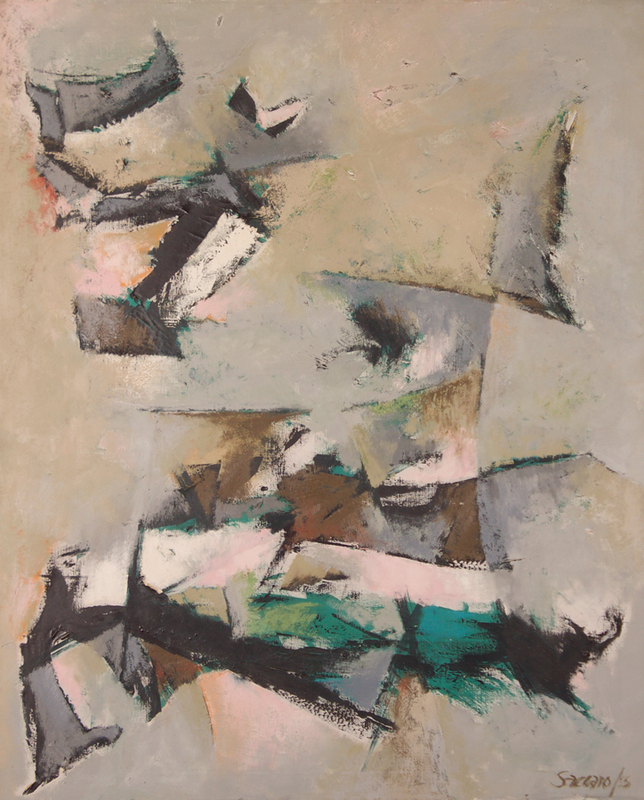 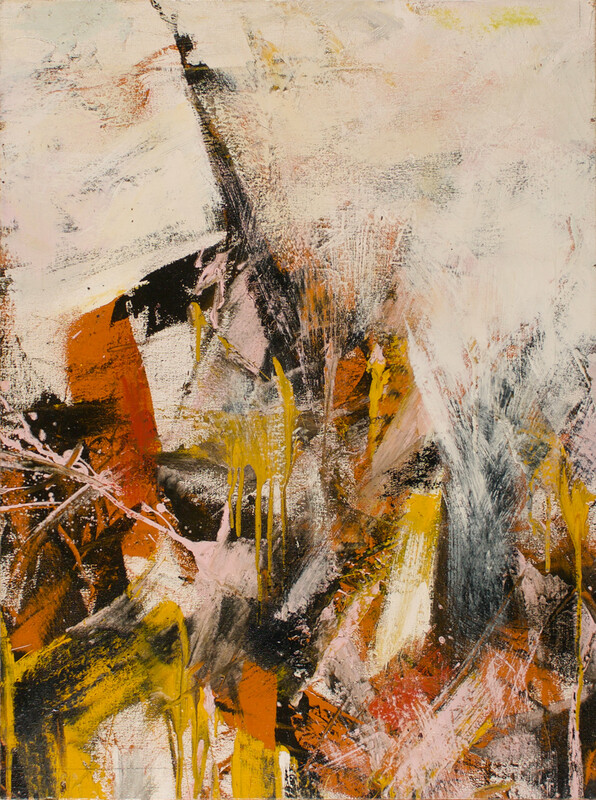 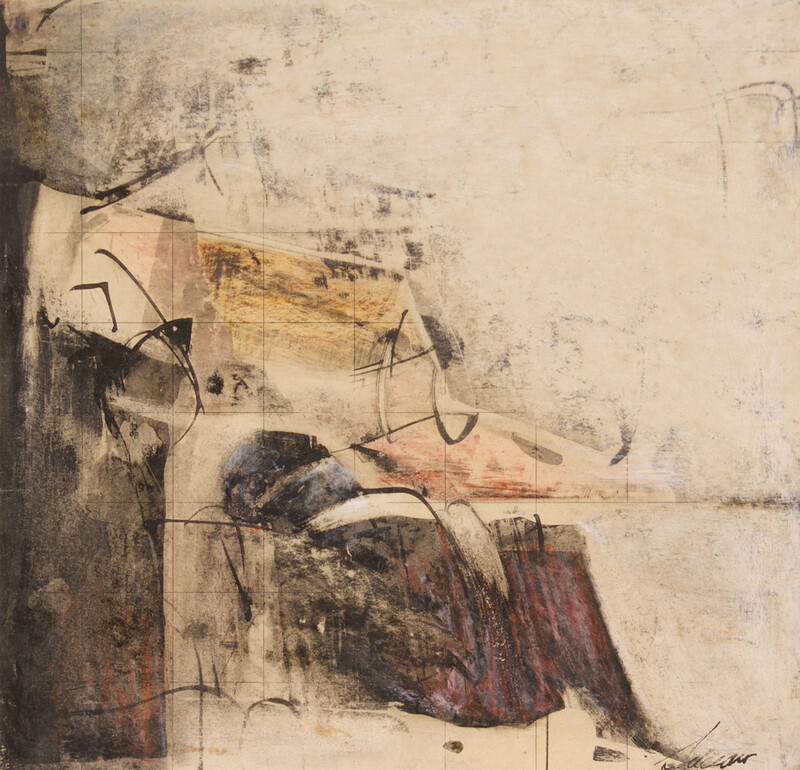 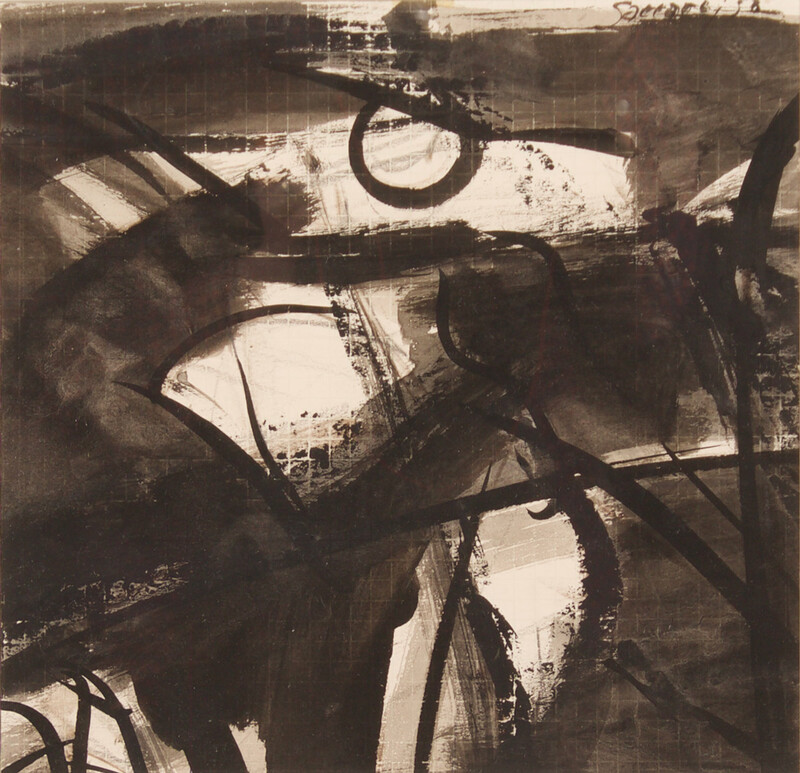 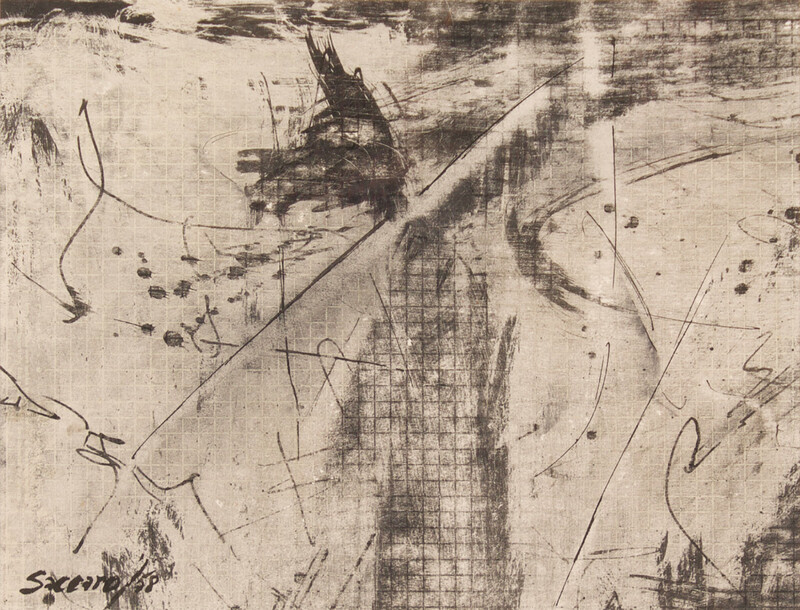 Bay Area native John Saccaro was a major contributor to the San Francisco school of Abstract Expressionism. 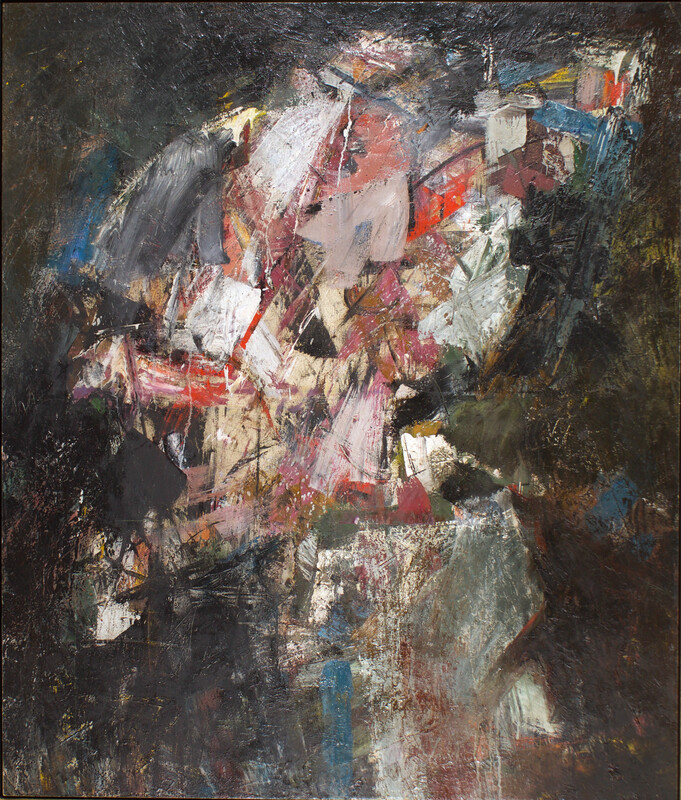 After studying at the California School of Fine Arts in San Francisco in 1954, he began a teaching career at UCLA where he further developed his signature style. 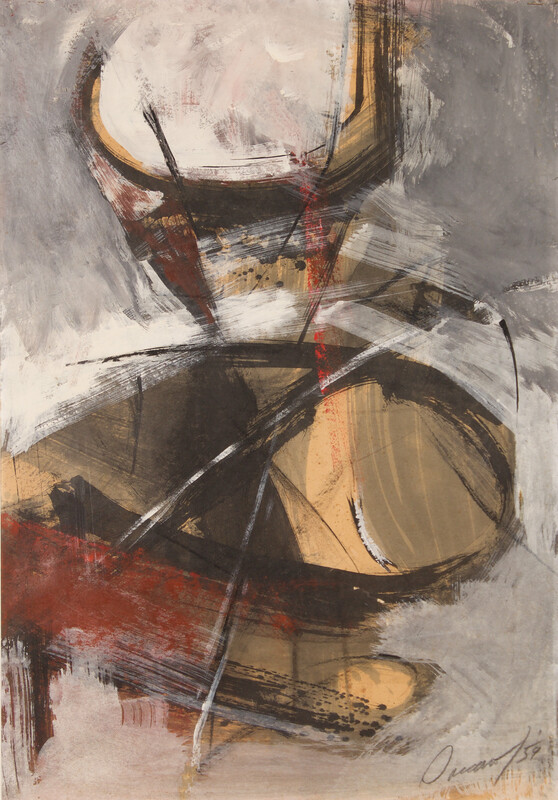 Saccaro’s utilization of slashing, angular brush work and high contrast color palette made him popular amongst institutions such as the De Young Museum and the San Francisco Museum of Modern Art.